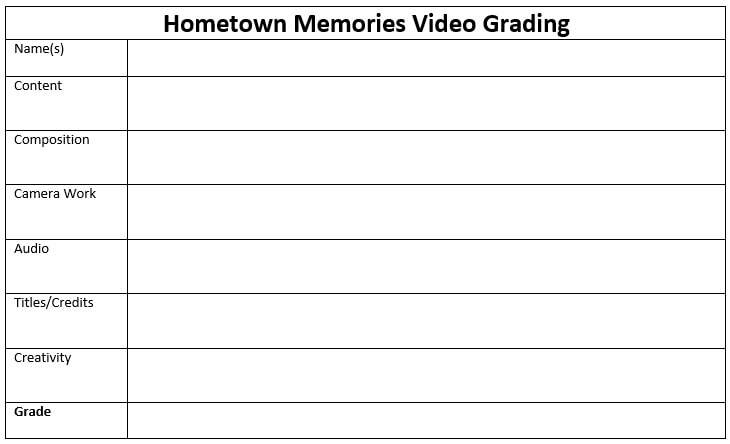 Create a "video postcard" of either your hometown or South Seneca High School. The video should be not less than 2 minutes long, including title and credits.See the example below for inspiration. Try to incorporate many of the techniques we've explored in DMP and advanced DMP such as varied camera angles, interesting cuts, and special effects.